Erik "Fish" Fiskare loves the theatre, but he’s more intrigued by the wizardry behind the red curtain than the spectacle center stage. That is until Daisy Bianco steps into the spotlight. The moment Erik lays eyes on this ballerina, his atoms rearrange and the young stagehand will never be the same. 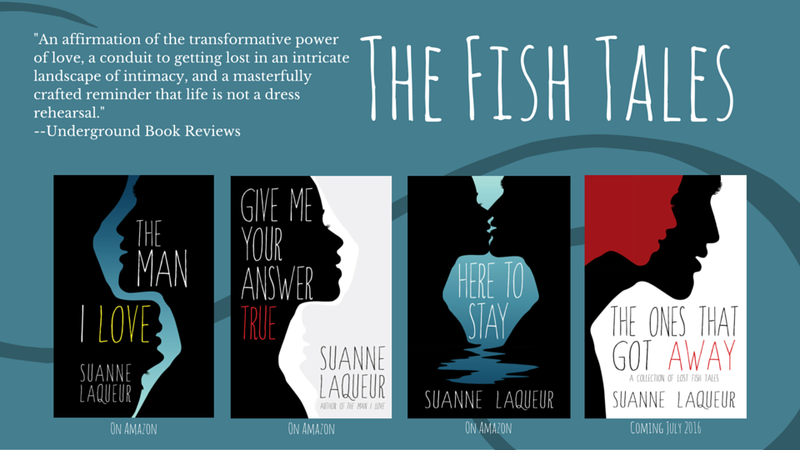 Spanning fifteen years and following a man's thrilling emotional journey back to the truth of himself, this award-winning novel has gripped readers and placed Laqueur as one of the most exciting debut authors of 2015. 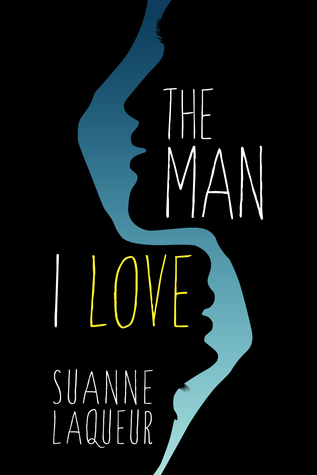 The Man I Love is an epic tale of love and forgiveness that will linger long after the last page is turned. Emotionally intense and mesmerizing ~ Malka A.